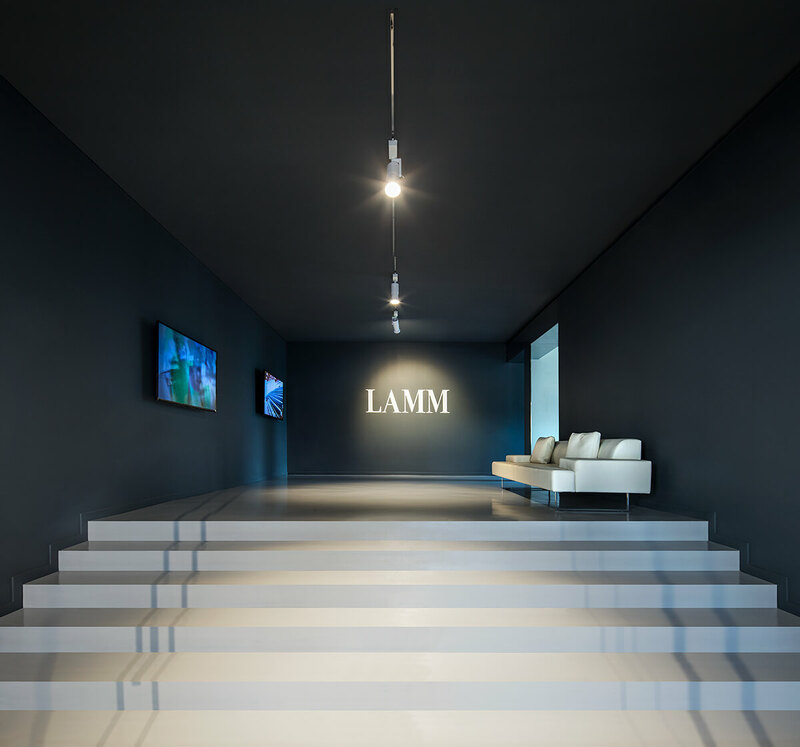 The new LAMM web site has been available since 15 September as the result of the innovation and development path chosen by the company in confirmation of its prominent role in the manufacturing of armchairs and seating systems for auditoriums, universities, conference halls, theatres and multipurpose halls. “Nothing happens at random, but all things take place for some reason and by necessity”. This thought attributed to Heraclitus helps us to understand the way the recent changes introduced by LAMM interpret the present-day company necessity, in the field of creative and market competitiveness, of defining its own language and business coherence capable of going beyond philosophy to be translated into concrete actions. Only under this perspective it can be understood the strategy of LAMM which, thanks to the motivational boost given by the new ownership structure, the Caruso family, has begun a process of renewal and repositioning on the market top. This is possible due to considerable investments which, treasuring the best of the previous experience and know-how, have been directed towards the innovation of production lines, quality policy at different levels, research and development of iconic design products as a sum of technical and innovation contents, to the new dynamic systems of space organisation, under the banner of the best Made in Italy, characterised by manufacturing cycles and painstaking processing developed and realised in-house. Finally, the whole reorganisation of the foreign sales network. 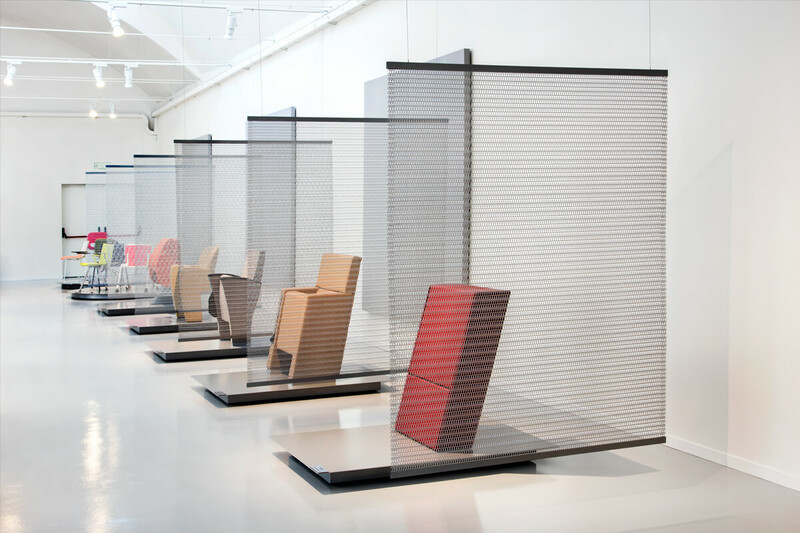 The purpose is not to provide the customer with simple products, but with advanced solutions suited to meeting adequately the endless and complex variables of public space planning, from the integrated solutions with standard products to tailor-made, turnkey installations. 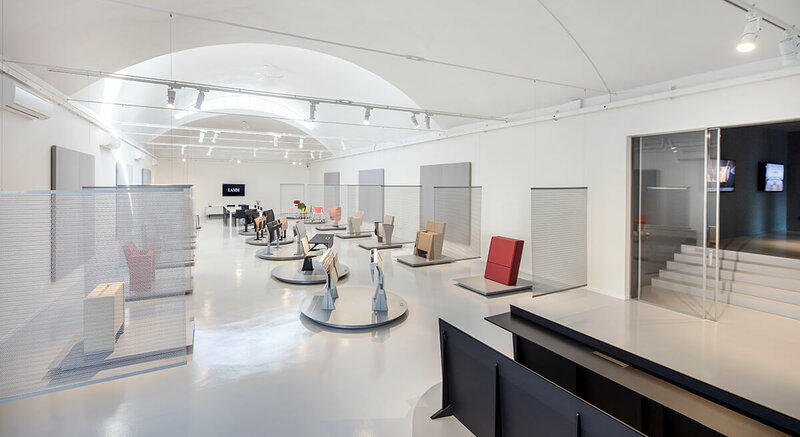 An important process backed by a series of synergic initiatives focused on progress which have expressed and interpreted the new course through the restyling of the company logo and the new showroom set-up at the company’s historical headquarters, both signed by the designer Dante Bonuccelli; a different marketing strategy based on an accurate iconographic language, with targeted advertising campaigns through the main media in the world of design and architectural design. In addition, the new web site is fully operative, as the outcome of a long and intensive work of synthesis which, into a detailed multimedia project of easy and intuitive navigation, guides designers, sector operators and customers to search for company information, to learn about its numerous and refined creations, to examine in detail the features of individual products and systems, to discover the new exclusive finishes (woods, fabrics, paints, etc. ), even to give technical data and CAD tools useful for the executive design development. 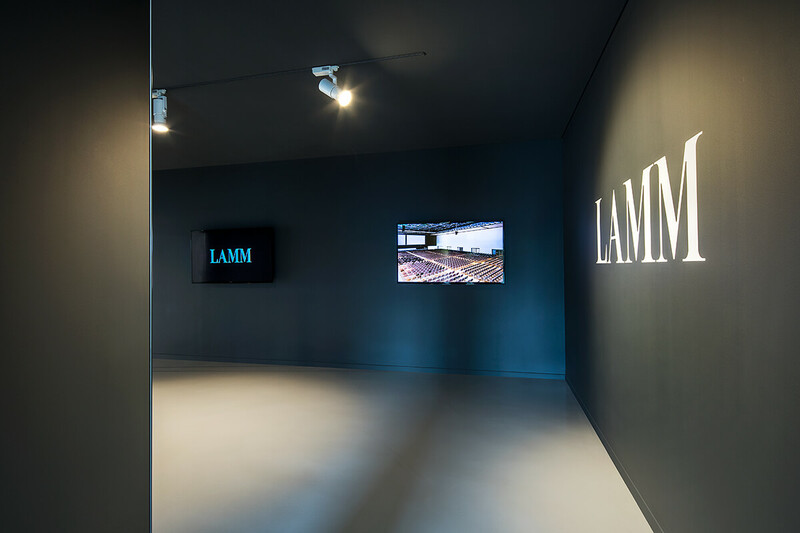 We invite you to connect to this website address: lamm.it for a direct experience, considering the new site not as an arrival point, but as an important step in the long path followed by LAMM which, with almost sixty years of experience in the sector, looks ahead with confidence and great determination, providing his business partners with all the instruments and necessary assistance to develop top quality projects at all scales.